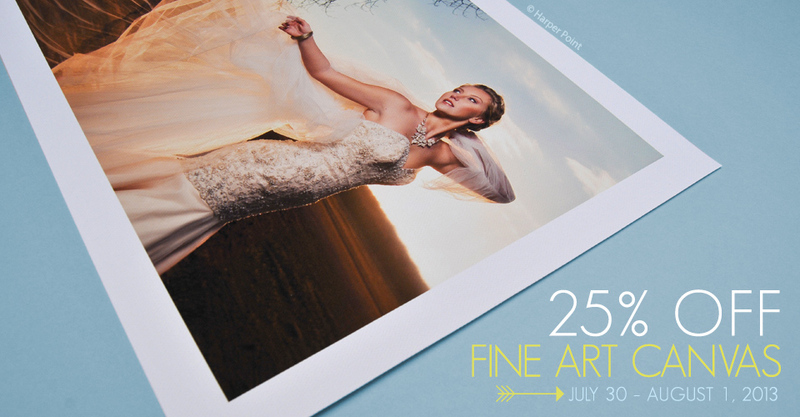 Save 25% on Fine Art Canvas and Fine Art Paper orders for the next three days! The sale includes all sizes from 8×10 to 40×60, including custom sizes, when ordered through ROES or Remote Suite PLUS Wall Art. 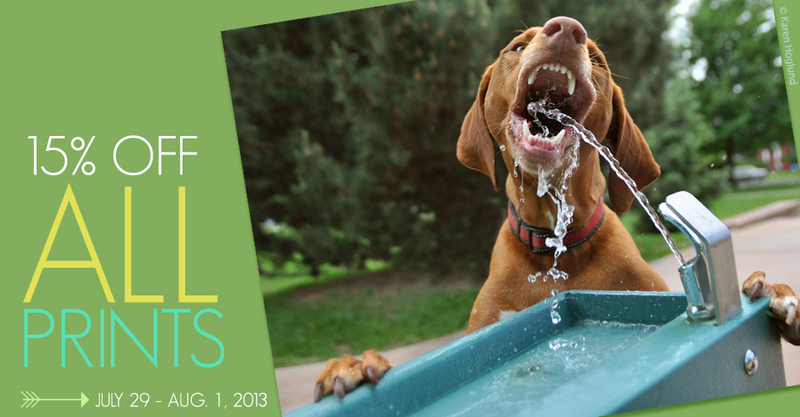 15% off all photographic prints when ordered through ROES or Remote Suite PLUS Print Products. From mini wallets to 30×40 prints, this discount is good for ALL sizes and paper types (E-Surface, True Black & White and Fuji Pearl). 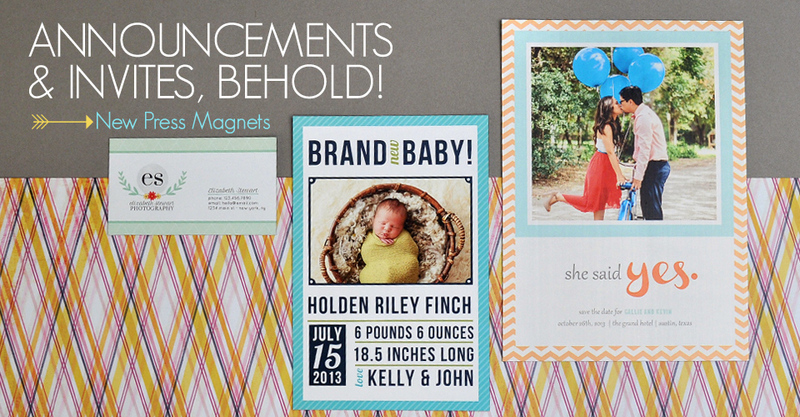 NEW Press Magnets: announcements and invitations with staying power! 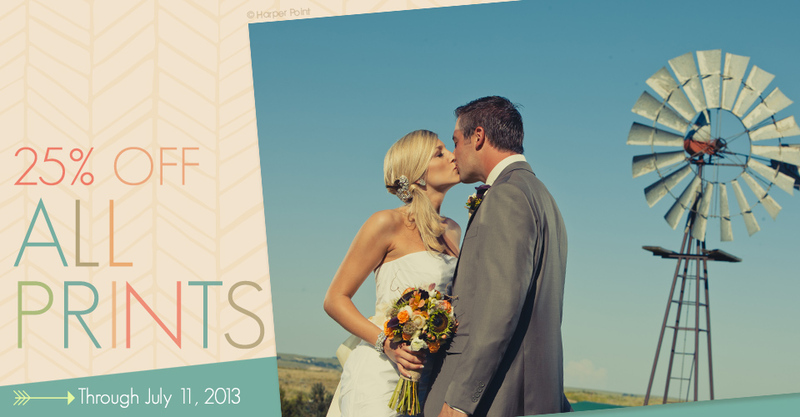 Save-the-Dates, wedding invitations, birth announcements and more – clients will be instantly stuck on these card alternatives that like to stick around (puns intended). 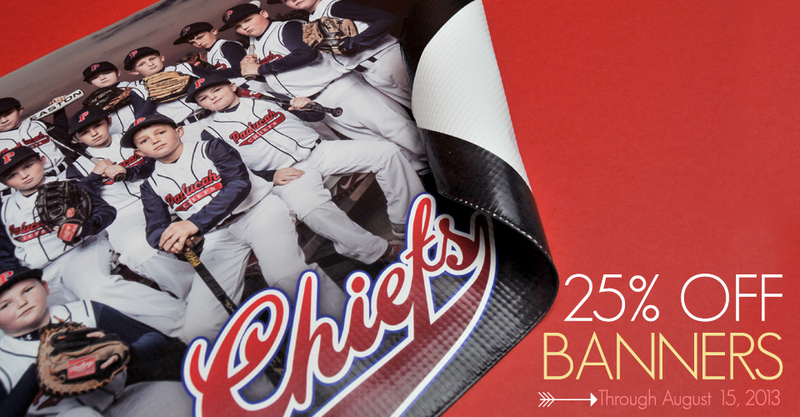 Don’t leave your clients hanging, have them hang a custom Banner instead! Custom Banners are now 25% off for an entire month, from July 15 to August 15. 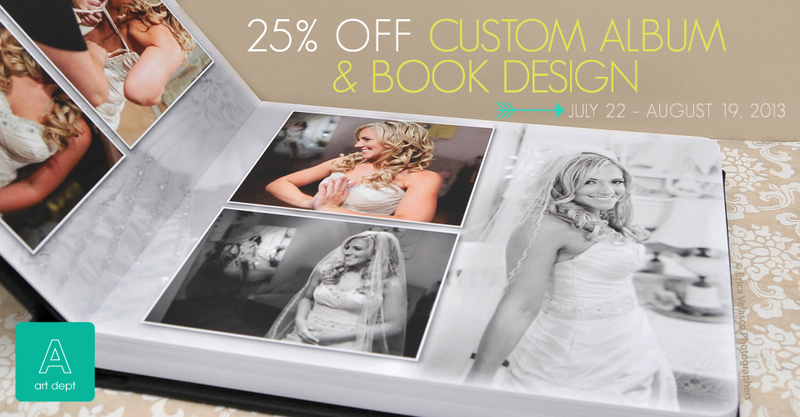 Going on now, save 25% on all prints ordered through ROES or Remote Suite PLUS Print Products. 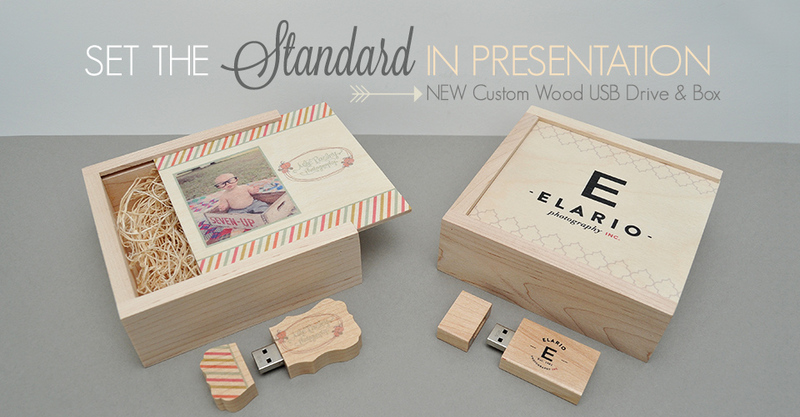 From mini-wallets up to 30×40 prints and all custom sizes in between. It’s here! 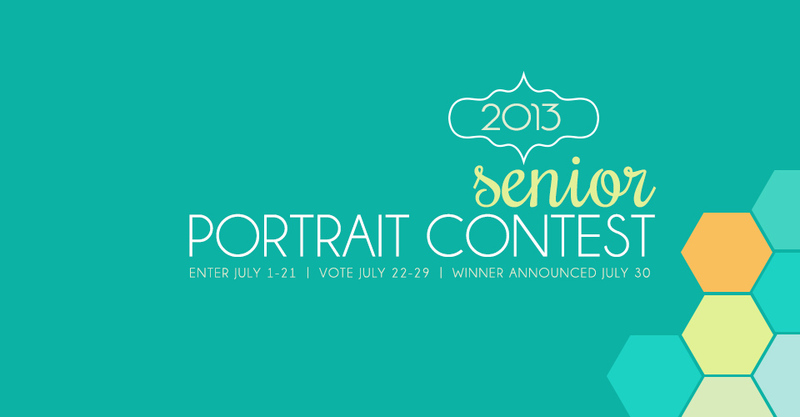 The Miller’s 2013 Senior Contest is now open. 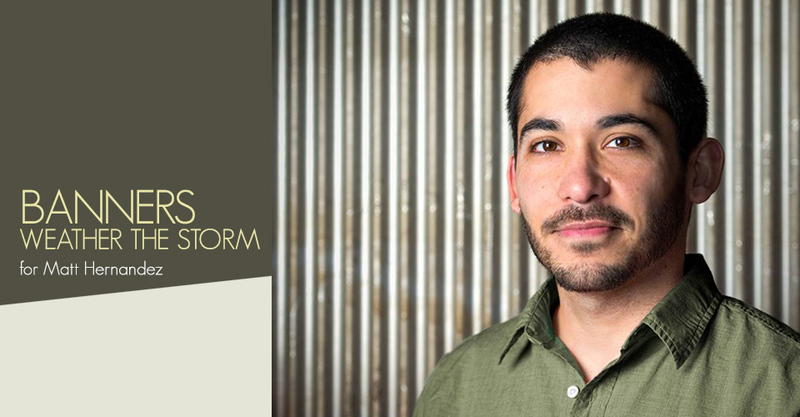 Upload you’re A+ images for your chance to win amazing prizes, including an all-expenses paid trip to Imaging or WPPI 2014 for the first place winner.